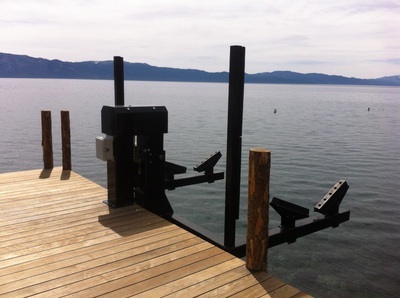 Our firm has experience working on a diverse range of Pier and Shorezone projects in Lake Tahoe. 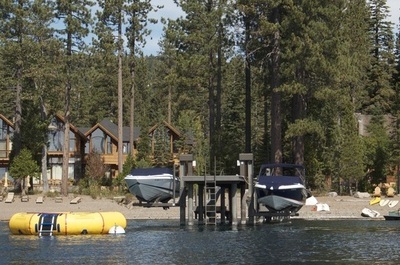 Our project responsibilities range from applying for and obtaining California State Lands Commission Leases for piers, boatlifts, and buoys to completing and overseeing complex jurisdictional permitting processes for shorezone structures, maintenance dredging activities and public boat launching facilities. 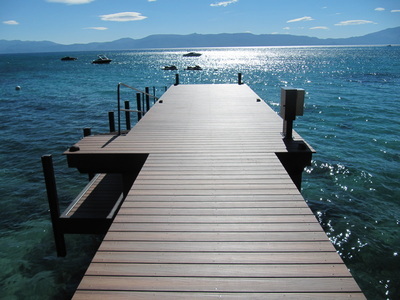 "With Ogilvy Consulting's help, our access to lake Tahoe and the overall enjoyment of our property has been greatly enhanced. Our pier is beautiful, and we, our family and friends thank them for a job well done."